The McDonald’s UAE Biodiesel Initiative aimed to focus on the benefits of using biodiesel, including the impact to air quality, in line with the UAE government’s Air Quality Strategy 2017 – 2021. 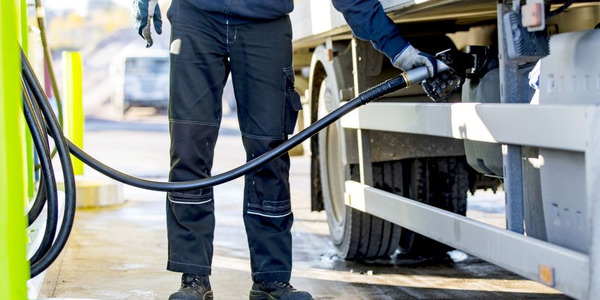 McDonald’s fleet of biodiesel delivery trucks in the United Arab Emirates recently registered more than six million miles (10,000,000 kilometers) on the road since the launch of an initiative to utilize the alt-fuel vehicles seven years ago. 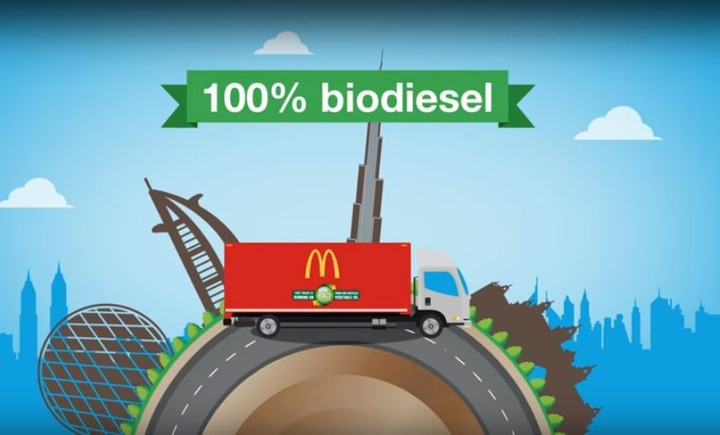 The McDonald’s UAE Biodiesel Initiative aimed to focus on the benefits of using biodiesel, including the impact to air quality, in line with the UAE government’s Air Quality Strategy 2017 – 2021, according to release from the company. Since July 2011, McDonald’s UAE’s logistics ﬂeet has been running on fuel made from used vegetable oil from their restaurants in the UAE. The biodiesel is converted by Dubai-based company ‘Neutral Fuels’, a UAE-backed venture that makes use of environment-friendly technology, according to release. The initiative is part of Dubai’s green schemes and is a team effort that also incorporates Dubai FDI, the foreign investment promotion arm of the Department of Economic Development. A majority of work truck fleets listed biodiesel fuel as their top alternative fuel choice over other options like EVs and CNG vehicles. 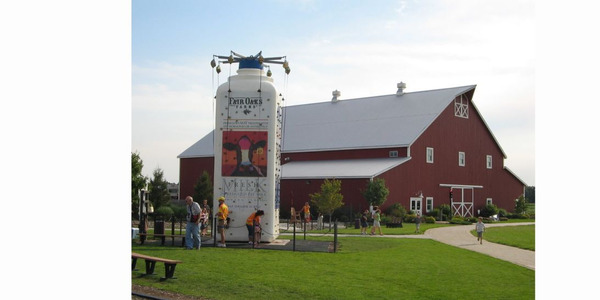 Renewable Dairy Fuels has expanded production at its biogas operation at Fair Oaks Farms by 30% and now has the capacity to produce over 2.3 million gallons per year of 100% renewable transportation fuel from dairy waste. 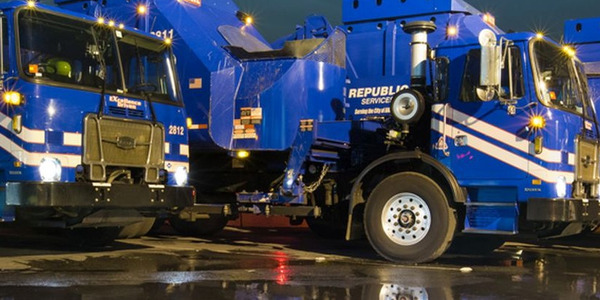 Republic Services will increase its utilization of renewable natural gas (RNG) fuel over the next five years in order to reduce fleet emissions by an equivalent of roughly 250,000 metric tons of CO2. 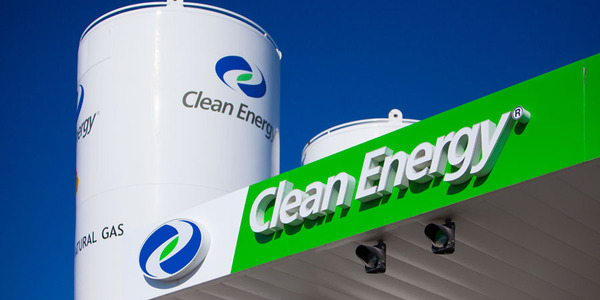 Clean Energy Fuels will supply Redeem renewable natural gas to Overseas Freight, an intermodal trucking company, as part of an effort to reduce emissions in Southern California. 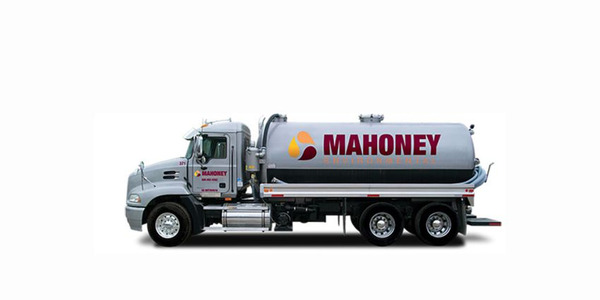 Mahoney Environmental collects used cooking oil from restaurants and sells it to biodiesel producers to be made into the renewable fuel. 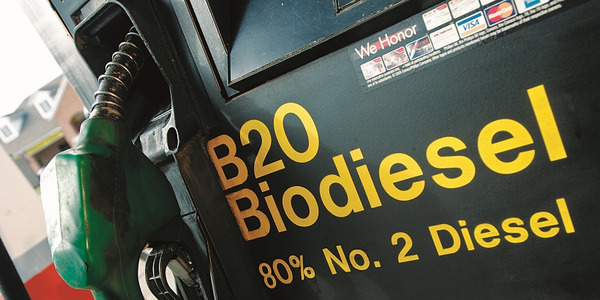 And, it runs its 160-truck fleet on biodiesel blends. Renewable Energy Group announced that Cynthia (CJ) Warner has bee named to the position of president and chief executive Officer effective Jan. 14. 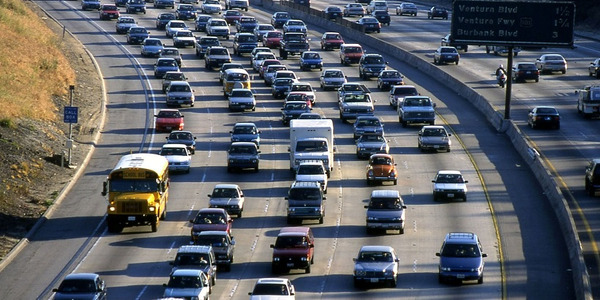 A cleaner burning, next-generation synthetic fuel, renewable diesel use and demand is growing. 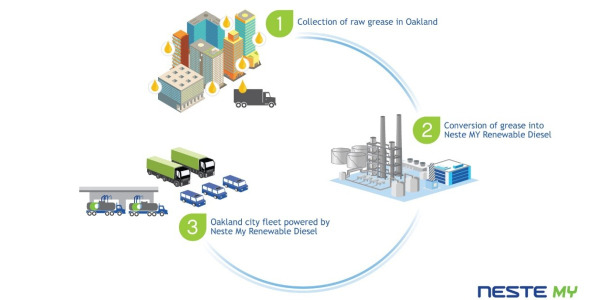 The second generation of biofuels and renewable diesel is here, but what does that mean for Beverly Hills fleet manager Craig Crowder? 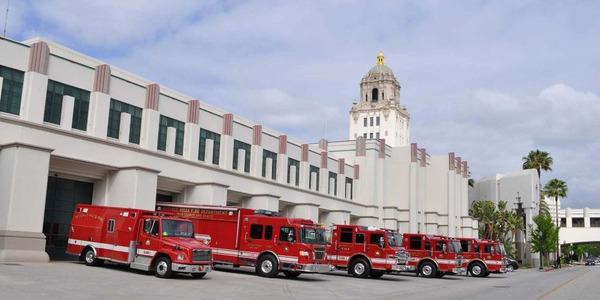 For the City's fleet of 445 vehicles, it means better performance, reduced maintenance, and a more sustainable way to serve the city.